Capitalize proper name for Heady and the Viking title for Fog in Heads (pup_land/jk/heads). Word spacing update and punctuation corrections to message text in Heads (pup_land/jk/heads) in Pup Land. Context update to sign text (stay off -> stay out) in Summoner's House (pup_land/jk/gs_house) in Pup Land. Word spacing updates and punctuation corrections to message text in Summoner's House (pup_land/jk/gs_house) in Pup Land. Cosmetic changes to Heads (pup_land/jk/heads) in Pupland. Replaced blocked wall sections with cave wall sections, changed fence secions to merge nicer with cave walls. 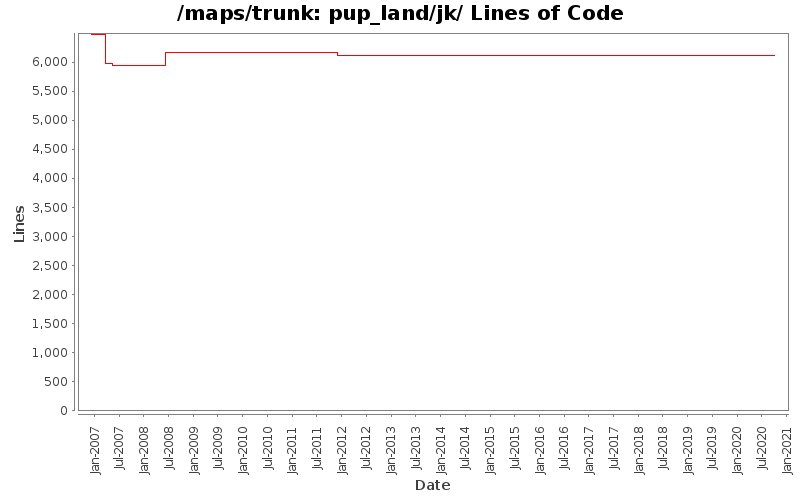 Removed line breaks in message text to Heads (pup_land/jk/heads) in Pupland. Removed line breaks in message text to Summoner's House in Pupland. Add missing floor tiles to /pup_land/jk/heads, note map is unlinked, but I think it is good to clean it up anyway. Remove empty msg..endmsg values from 'blocked' objects.